Thanks for visiting the site! Mistwire is the personal blog of Chris Williams and Matthieu Braga, we will cover virtualization & cloud technologies, mainly focusing on VMware and Amazon Web Services products and solutions. This will also be a discussion forum for best practices, design methodologies, generic neat techie stuff and our trials/tribulations/FYIs while trying to acquire new certifications. Chris Williams (@mistwire) works as an Enterprise Cloud Consultant for GreenPages, helping customer design the next generation of Public & Private Cloud, specializing in AWS and VMware. He is an active community member, helping to run VTUG, AWS-PUG and contributes to vBrownBag. 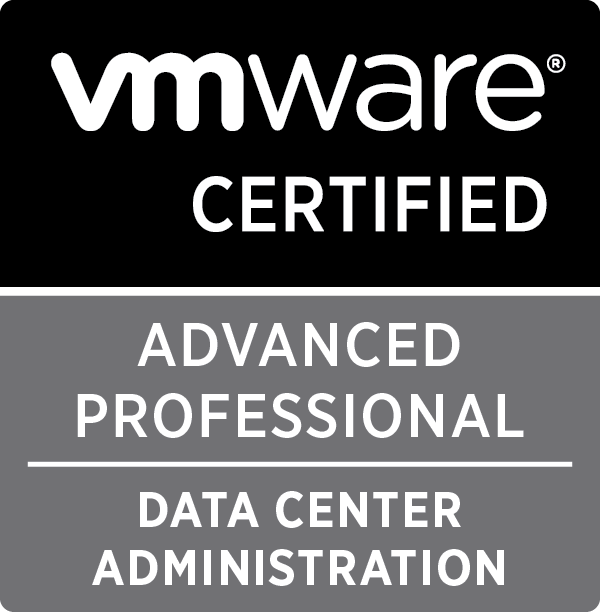 Chris’ list o’ letters: vExpert 2016-2018, vExpert Cloud, AWS-PSA, VCIX6, VCAP5-DCD, VCAP5-DCA, VCP4-6, MCSE, ITILv3, and an old, crusty expired CCNA. Matthieu Braga currently works for Kronos Cloud Hosting as a Technical Lead. He has a strong Linux and Networking background, and currently holds both the VCP-5 and VCAP-DCA5. 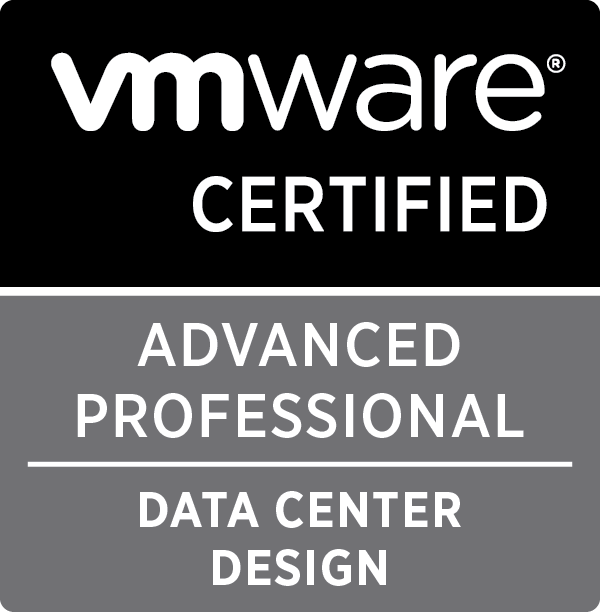 He has a strong interest in NSX and related design concepts, and is currently studying for the VCAP6-NV. Outside of work, he enjoys video games, zombie movies, and Frank Herbert’s Dune.